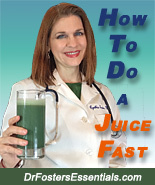 Dr. Foster's Essentials Calcium From Herbs! Lisa Edelstein, the star of Fox's Emmy-nominated medical drama House, shares her daily food program, including Dr. Foster's Essentials Calcium From Herbs. 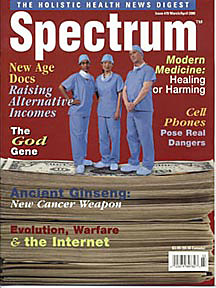 Spectrum Magazine asks whether Modern Medicine heals as much as it harms. 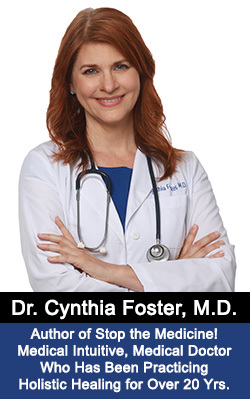 This article goes in detail about Dr. Foster's experiences in medical school and how she came to discover natural healing methods. She also shares various natural therapies that she followed to overcome her own severe epilepsy, migraines and asthma without medications or other Western medical treatments. Additional comments on other natural therapies.